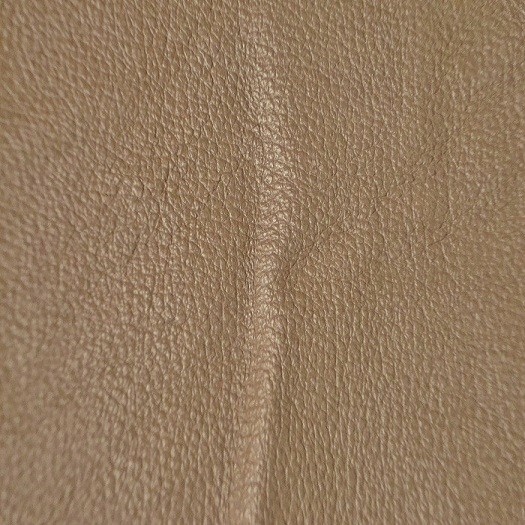 Sorrento is a lightly embossed, pigmented, top grain leather .9 / 1.1 mm thick. It features a subtle two-tone kela finish, and its many hours of milling give it an exceptionally soft hand. Like the Southern Italian city, it was named after, Sorrento is rich with beauty and elegance.